They mystery of when and if Aereo will be shutting down pending review by the lower courts after receiving a 6-3 smackdown from the Supreme Court has been solved. An email to customers signed by CEO and founder Chet Kanojia states that the service will be accessible to customers until 11:30 AM today. He also assured all users that they will be refunded for the past month. Mr. Kanojia’s phrasing is optimistic. 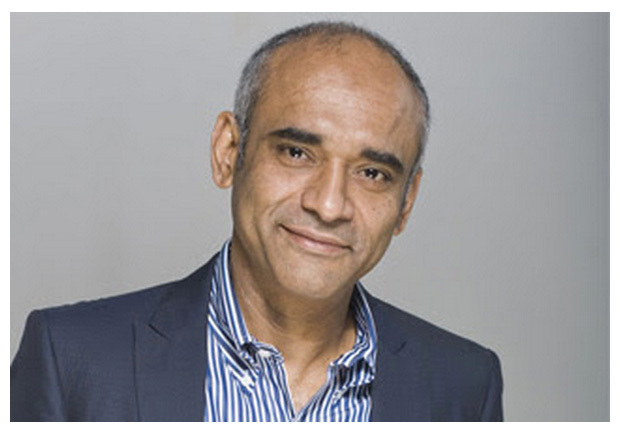 He describes the shutdown as “pausing temporarily” and assures his customers that Aereo is “far from done.” However, we can’t help but note that a refund is not a temporary measure.